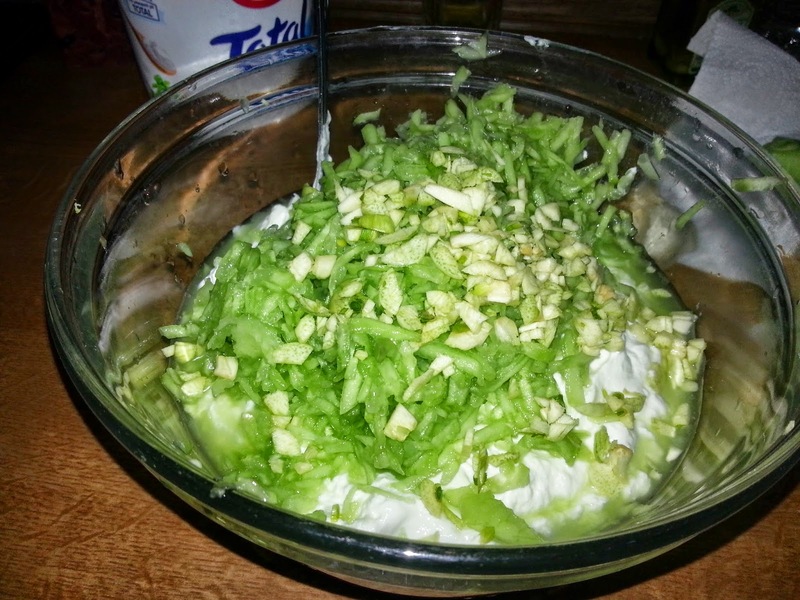 Spyro's tzatziki ( My Dad's) was the best, we had so many repeated customers. For someone who never stepped a foot in the kitchen, he sure has taught me some of my best dishes. This sauce is mainly used on Gyros (pronounced Yeero) but it can be also used on barbequed meat, chicken, souvlaki or even as a spread on bread. Whatever way you choose to eat it, it's simple and delicious !! 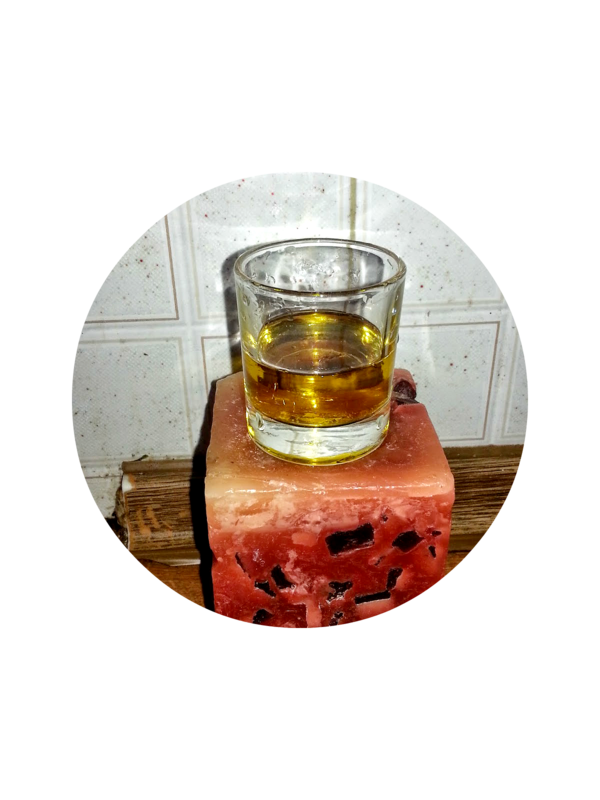 This post contains affiliate links and if you buy through them you are helping me to grow my blog and add to my family income. Empty your yoghurt in a bowl, if you are using Fage yoghurt you don't need to drain it.If you use other yoghurt you have to drain it. 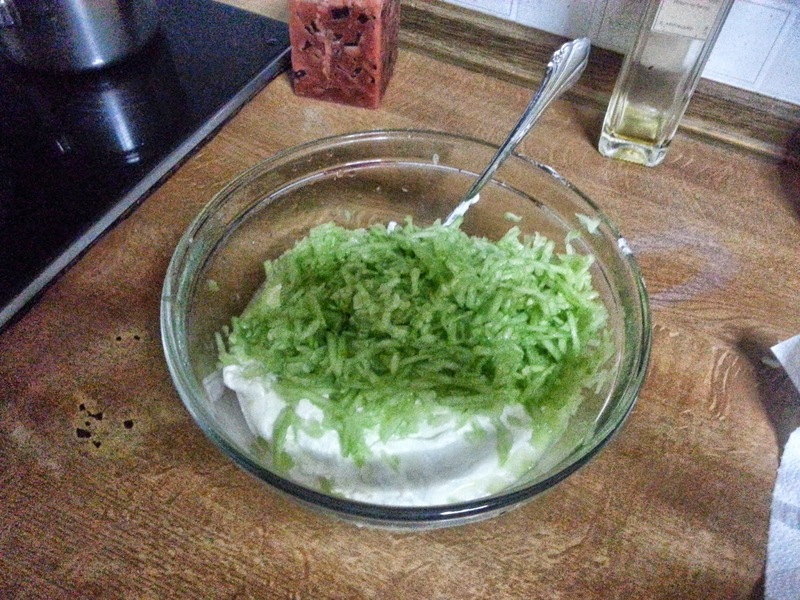 To obtain a thicker effect use sour cream. ( This was my dad's little secret). Let it drain for 30 min. Place a very thin cloth in a colander and then empty your yoghurt. 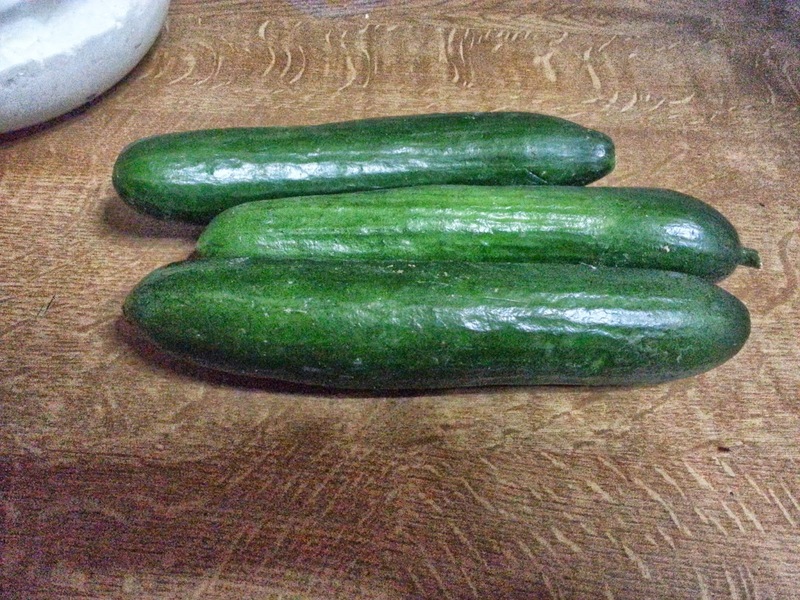 Take 1 cucumber, I used 3 small ones. Peel them, shred them and drain them in a colander for 30 minutes as well. Cucumbers retain plenty of liquid so you don't want this in your tzatziki sauce, if you don't drain them, you will get a very runny sauce. Shred them as shown in the picture below. 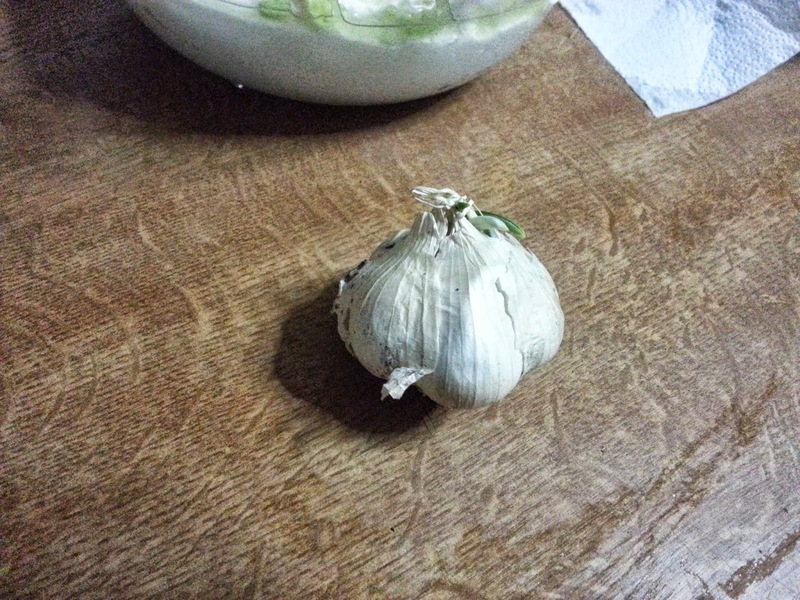 Cut your garlic cloves into tiny pieces. 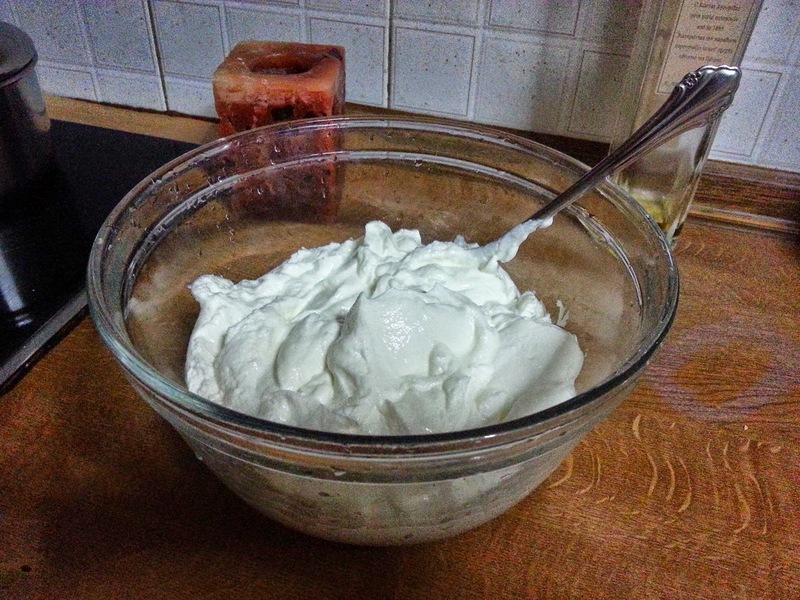 Add your oil, vinegar and garlic to yoghurt mixture. 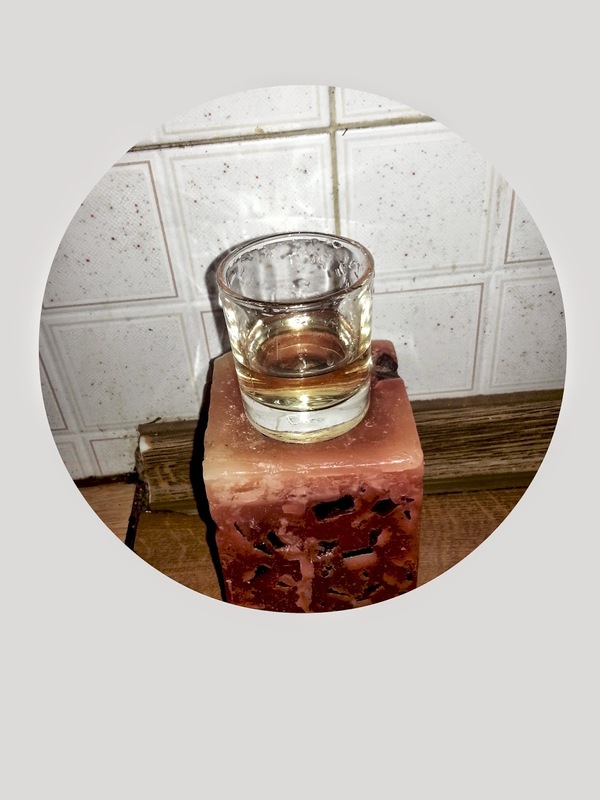 I measure my vinegar and oil using shot glasses, it's convenient for me. Mix everything together and let it sit an hour before serving so all the flavors can blend in. I usually prepare it the night before. Add salt and pepper to taste. Decorate and serve. Kale Orexi !!! 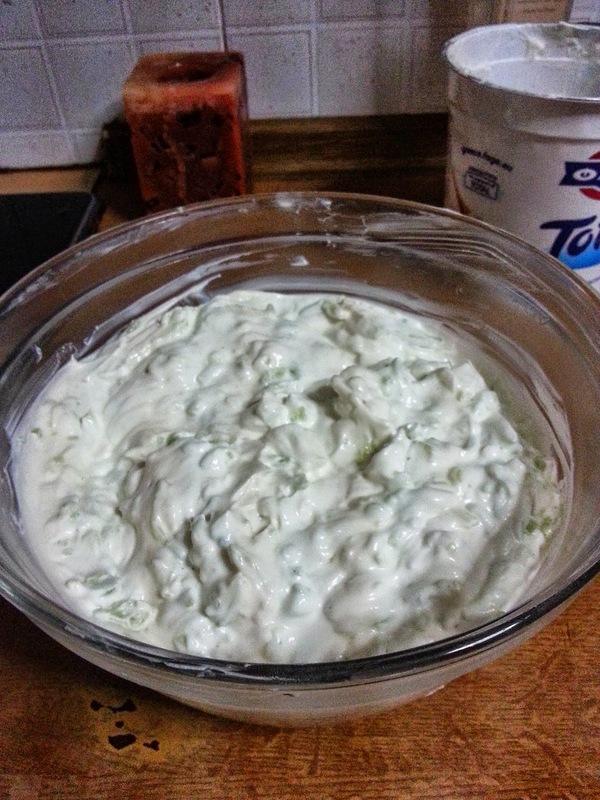 Love Tzatziki sauce and yours looks yummy! I have been know to add radish to mine too! Awesome! I've been wanting to learn to make this sauce. I love this stuff. YUMM! Now for some falafels to go with it! Thank you everyone for the lovely comments !! 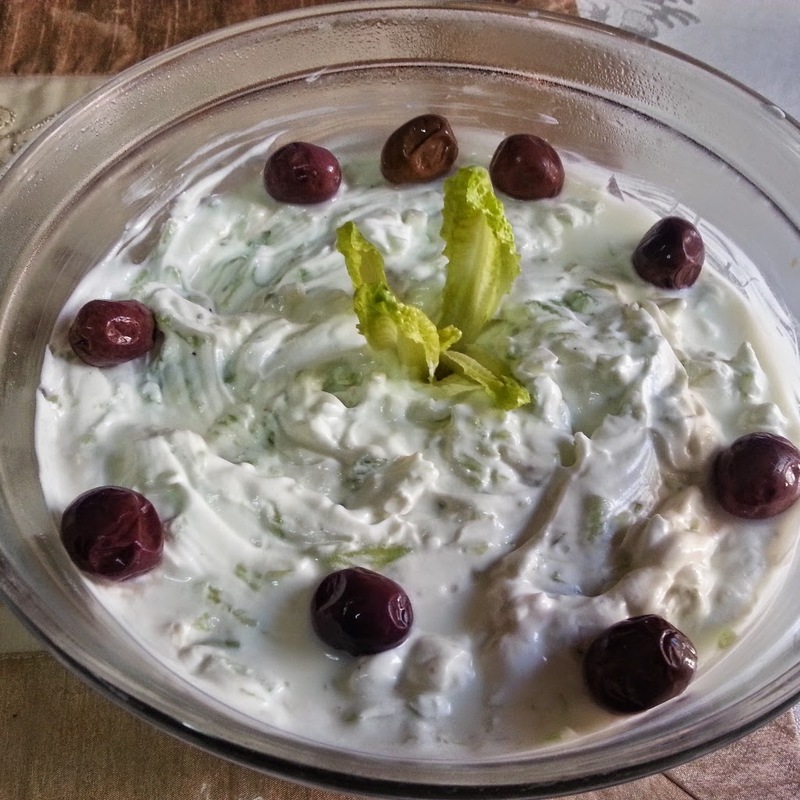 We love Tzatziki ! Pinned your recipe so I can give it a try. Thank you Kristen !! 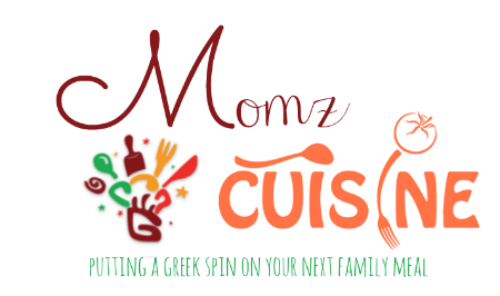 I love sharing my recipes with everyone!